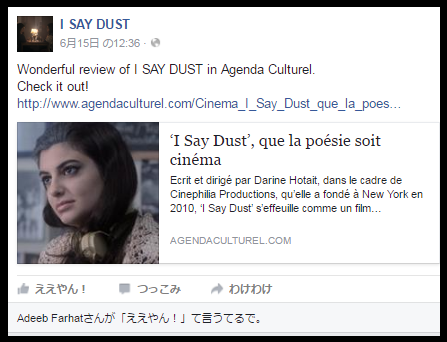 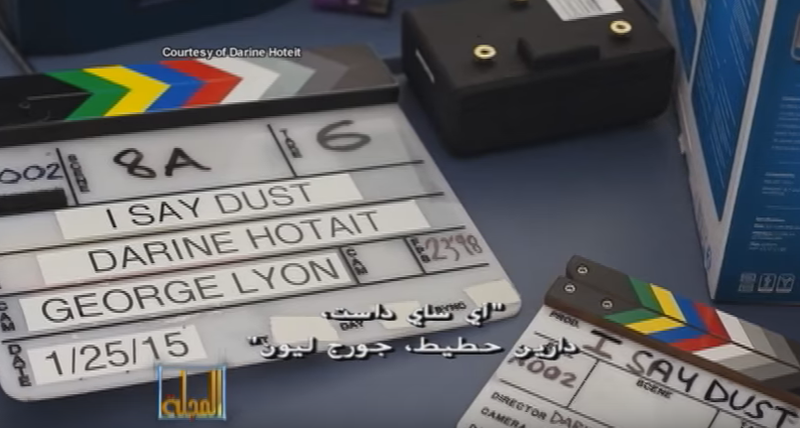 Last August I wrote a blog article about a really exceptional short film by the talented New York-based Lebanese/American film director/writer Darine Hotait, called ‘I SAY DUST‘. 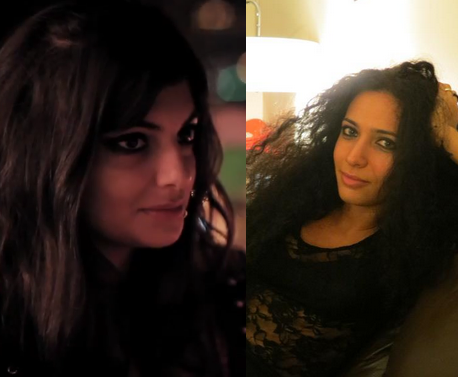 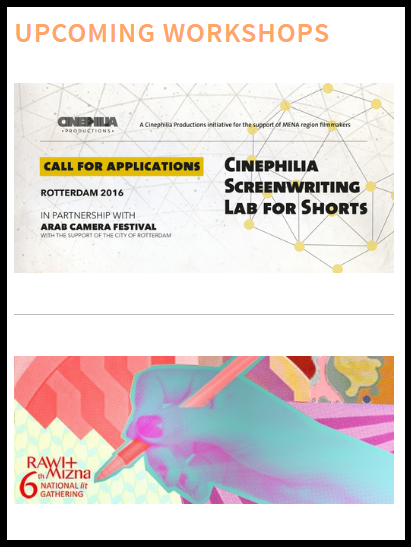 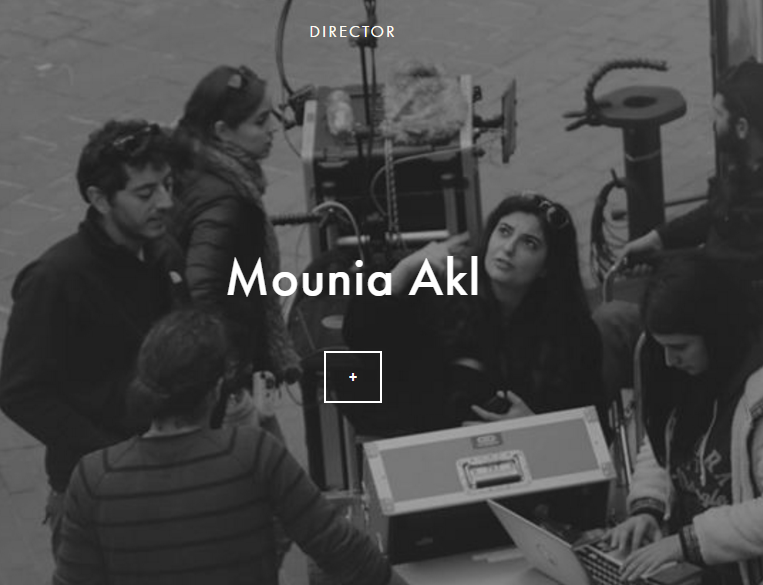 The film stars Hala Alyan and Mounia Akl. 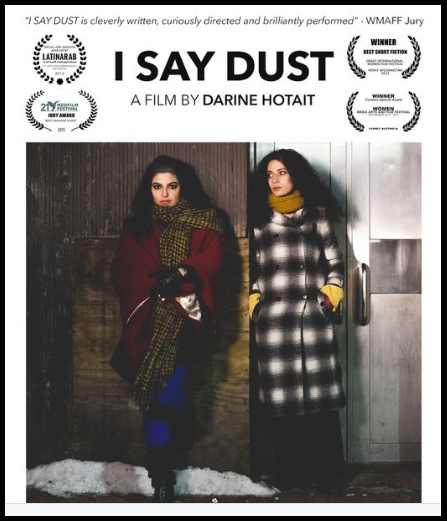 ‘I Say Dust’ tells the story of Hal, an Arab-American poet belonging to the Palestinian diaspora in New York City, who meets Moun, a free-spirited chess sales girl. 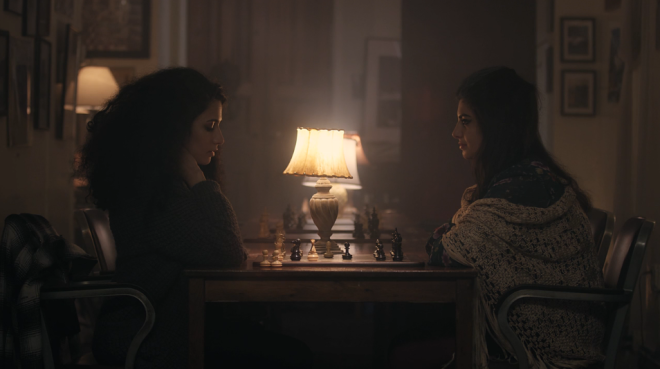 Over a chess game, the two challenge each other’s idea of what is ‘home’. 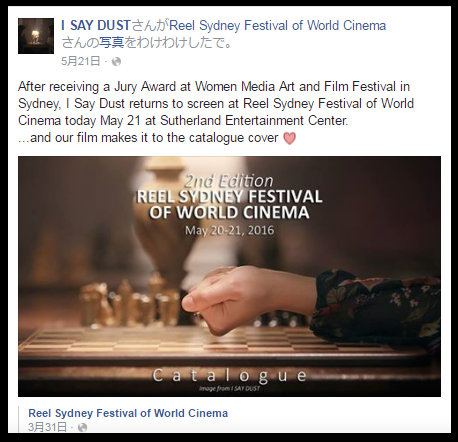 The film officially aired in September and has since won a number of prestigeous awards at film festivals all around the world. 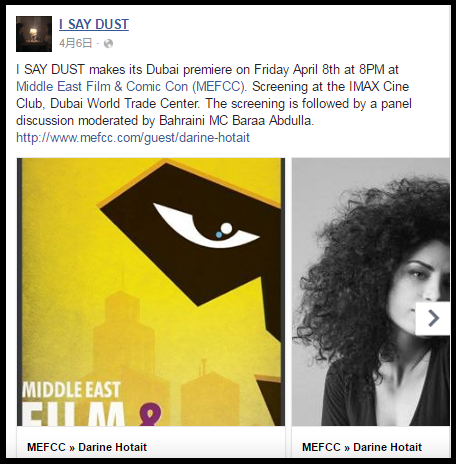 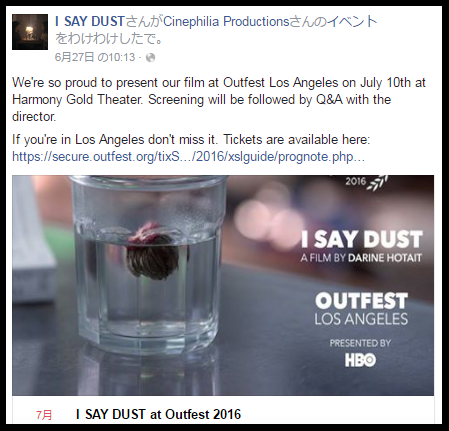 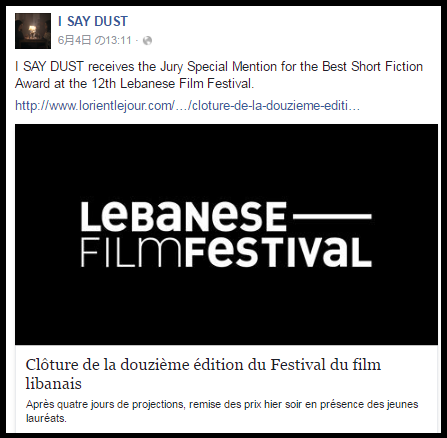 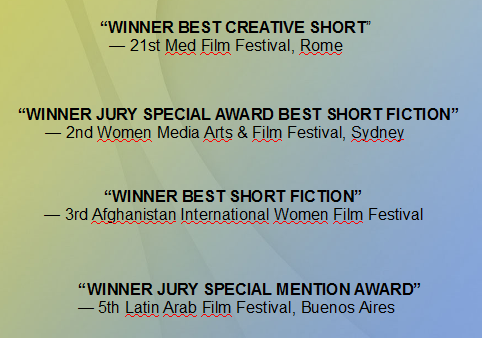 Infact, ‘I say dust’ continues to enter festivals, for example the film will be shown in Los Angeles later this month. 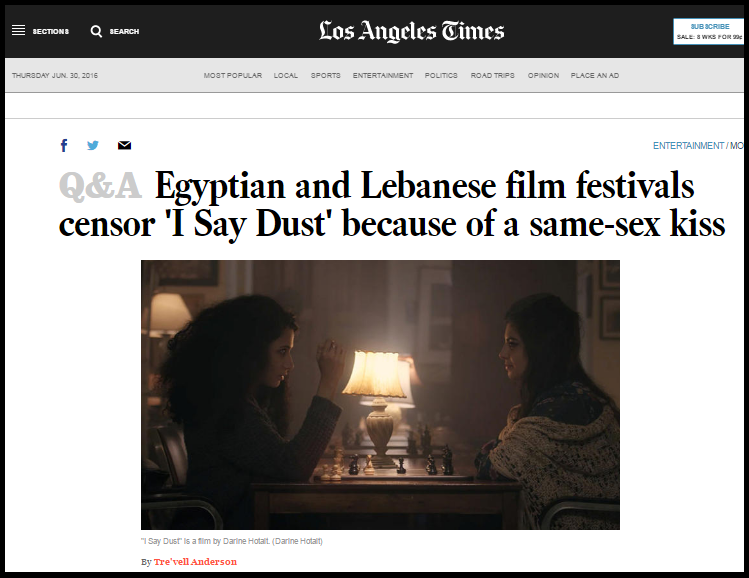 And more recently, and this is disturbing, even though the film was shown in the ultra-conservative Afghanistan, it was banned in recently held film festivals in Lebanon and Egypt, creating considerable controversy in the media. 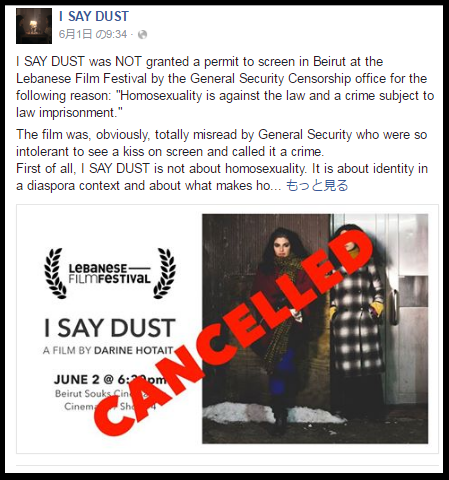 But more on this later, when I present a photo-gallery of items related to ‘I say dust’ and the film’s recent banning. 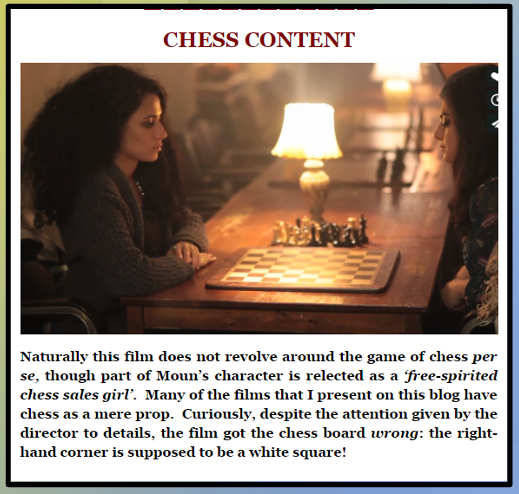 READ Chess news, art, potpourri and nonsense! 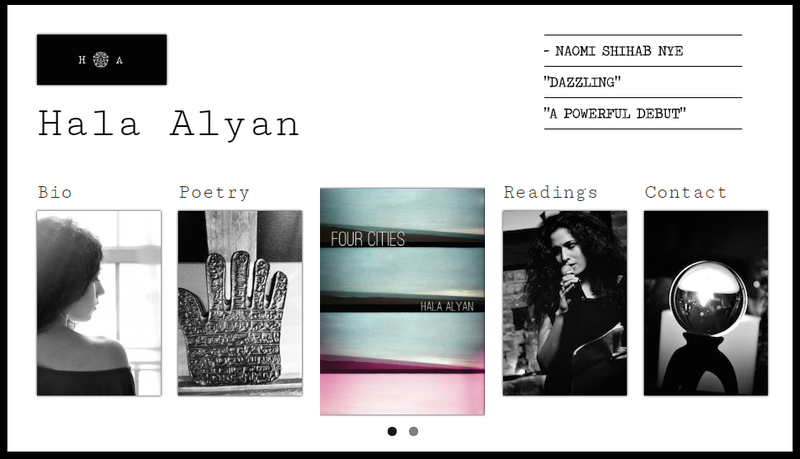 Here are two youtube videos that my readers will no doubt find informative. 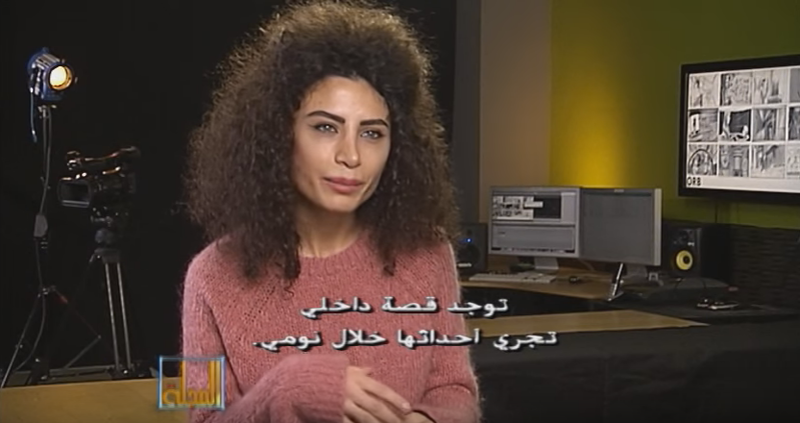 The first is Darine being interviewed about her work (the beginning is not english, but most of it is, especially when Darine speaks) And the second is a wonderful talk that Darine gave last year, explaining many of her thoughts on the world today. 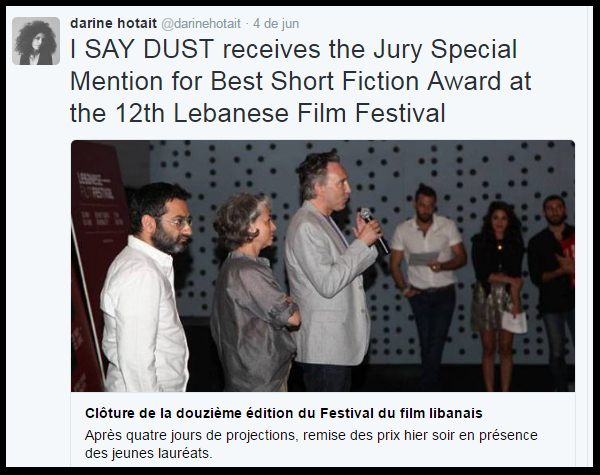 FINALLY, to finish, I want to present a photo collage of recent items about Darine’s film ‘I say dust’, as well as news items about the film’s banning, as well as a few other items related to these subjects. 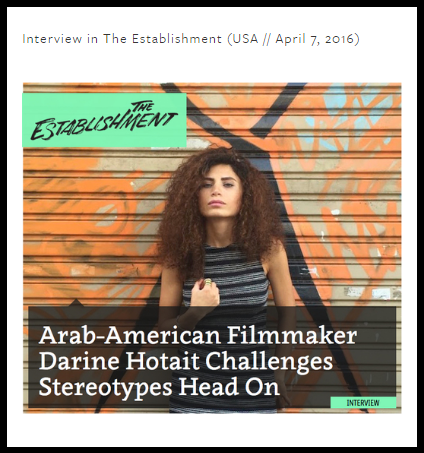 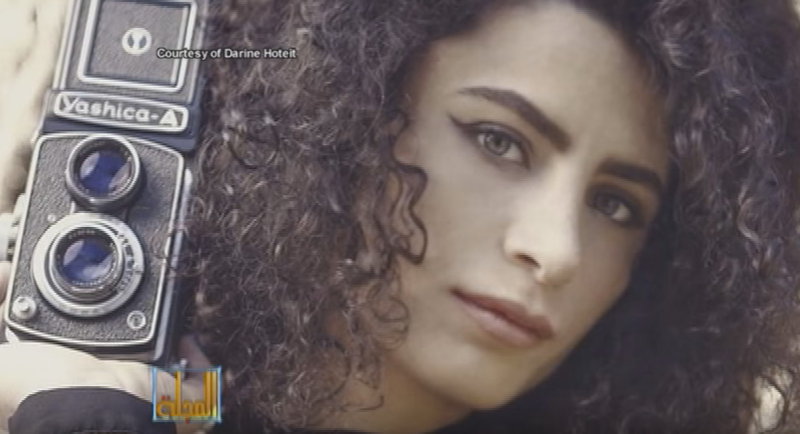 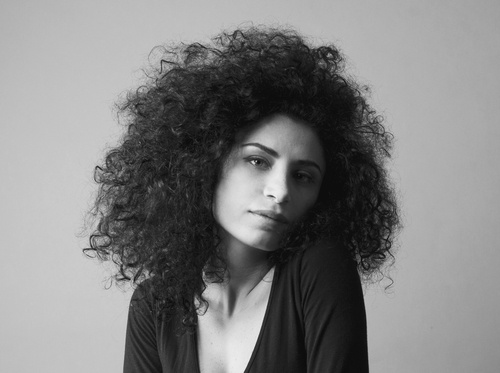 Darine moved to America when she was a young girl in 1994. 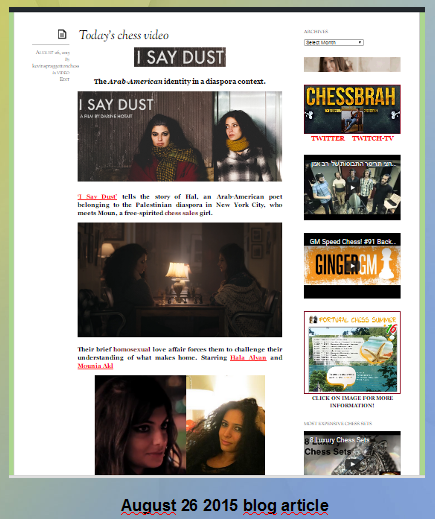 Next story Today’s chess tactics quiz!